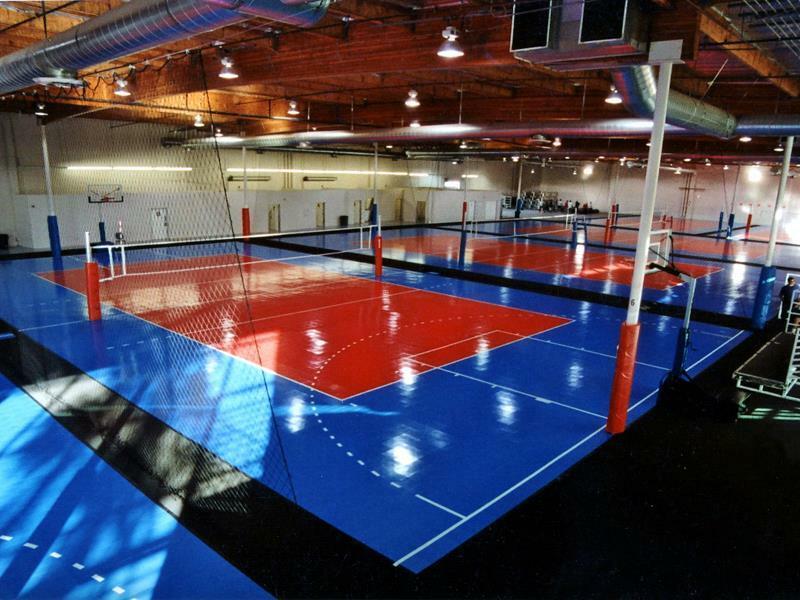 Facility construction can be a daunting task and our certified CourtBuilders™ are here to help you. 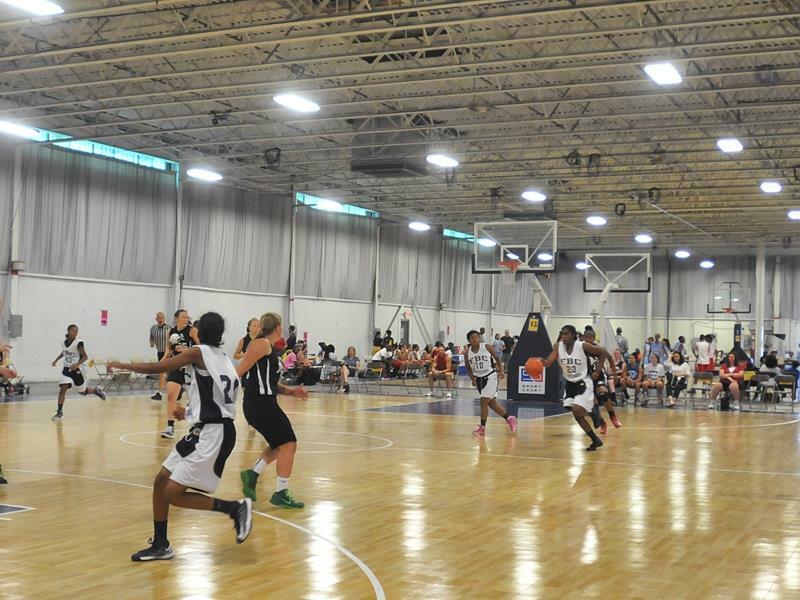 If you plan to host a variety of activities or a variety of teams, you need basketball courts, tennis courts, volleyball courts, futsal courts, roller hockey courts, netball courts, and handball courts from Sport Court. Our product line delivers consistent ball play and provides shock-absorbent characteristics to help reduce injuries. 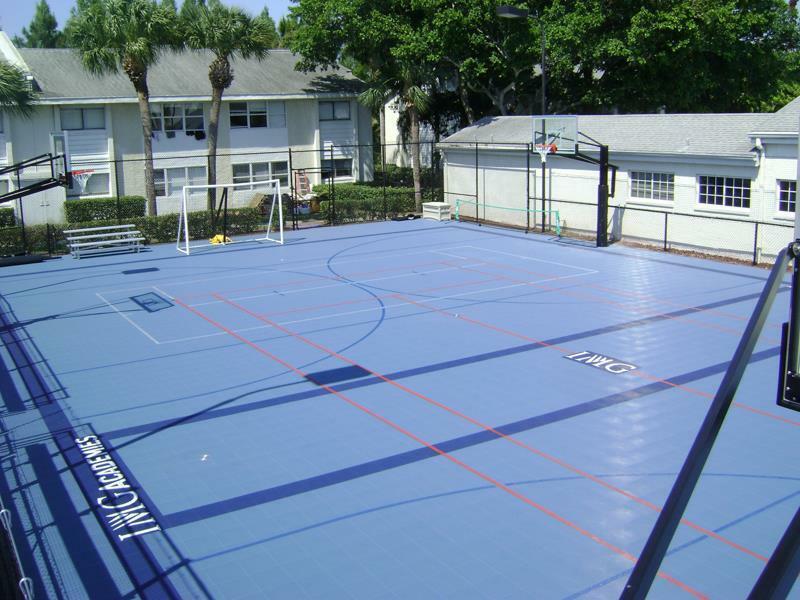 Plus, our multi-sport courts make programing a breeze. 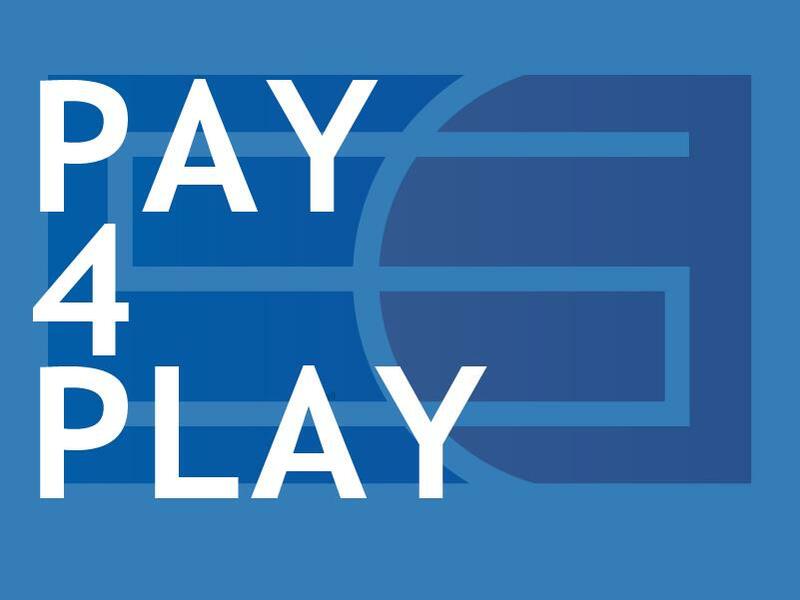 Our certified CourtBuilders™ work with you to create court programing that maximizes play and court design that allows for rapid sport to sport transition, minimizing your player and staff downtime. 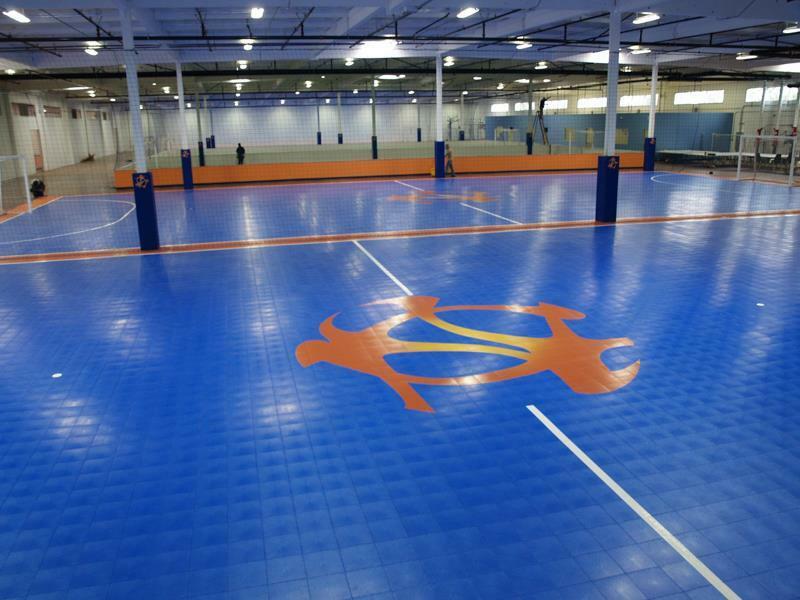 With Sport Court’s built to last™ guarantee, you can rest assured that day-after-day play by thousands of athletes won’t impact your facility with costly repairs or replacements. 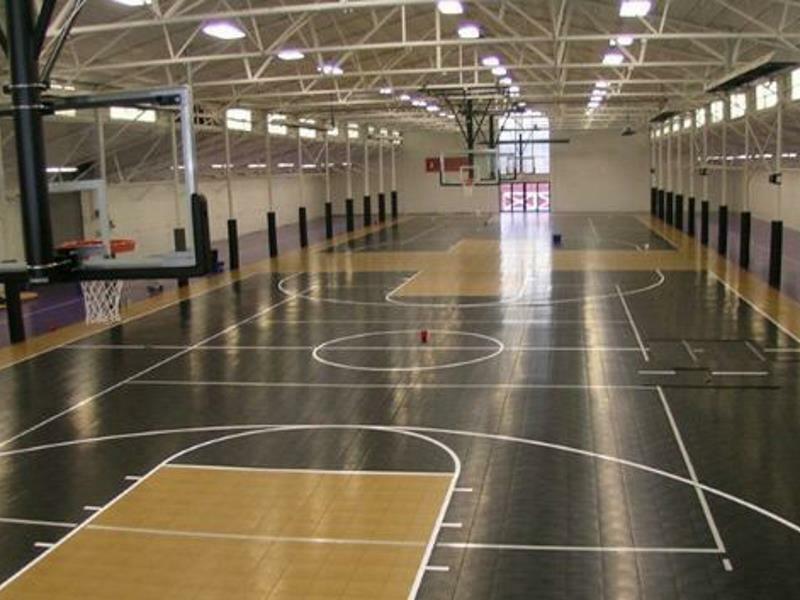 All of our basketball courts and gym floors are designed to provide low life-cycle costs, easy maintenance, and outstanding value. For example, our MapleSelect™ gym flooring not only look like real maple, but also is built with a protective polyurethane finish that ensures life-long beauty and performance, resists scuffs and marks. Let our Court Builders help you with your facility needs today, contact us. Our CourtBuilders can help you every step along the way. Pre-Planning: Meet with you to review the goals of your facility. Programming: Plan with you to define the activity requirements of the courts, so its built right the first time. Budgeting: Help you define a realistic budget, that meets your needs without breaking the bank. Design: Assist you in defining the look and feel of your sports flooring, making sure it is aesthetically pleasing to your sports. Construction: Install your sports playing surfaces to the facility specifications. Opening: Support you by being there on opening night.